Have you had one or a few dental crowns placed over the years? Are you taking care of them as instructed by your dentist? If not, you could be shortening the lifespan of your dental crowns in Coatesville significantly. While these fixtures aren’t meant to last forever, by following a few simple guidelines, you can make sure they stay in place for a long time. Sports and Braces in Coatesville: Can They Go Together? Comments Off on Sports and Braces in Coatesville: Can They Go Together? 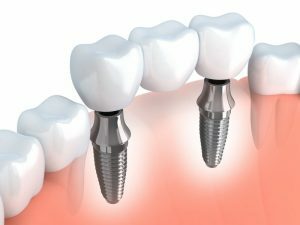 Are Dental Implants in Coatesville Safe? Learn from an Expert! There have been many advances in dentistry over the past several decades. 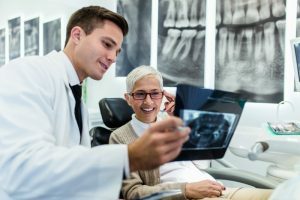 But when it comes to treatment revolving around surgery or more invasive techniques to solve dental issues, people tend to be more skeptical. As a result, they spend time researching a treatment instead of speaking with a professional who knows the risks involved. By speaking with an expert on dental implants in Coatesville, you can expect only the facts when it comes to treatment. Take a moment to learn them before your next implant consultation! Comments Off on Are Dental Implants in Coatesville Safe? Learn from an Expert! 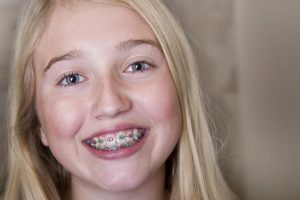 Do I Still Need to Visit the Dentist While I’m Wearing Braces? 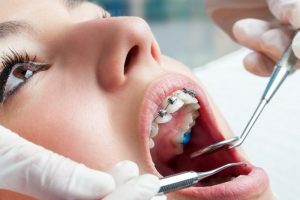 When you have braces in Coatesville, you have to visit your orthodontist periodically so they can tighten the wires and make sure that your treatment is proceeding according to plan. Since you already have to visit an oral healthcare provider so often, do you really still need to see your general dentist? Yes! It’s vital that you continue to receive routine cleanings and exams throughout your orthodontic treatment. Comments Off on Do I Still Need to Visit the Dentist While I’m Wearing Braces? Being a parent can get pretty chaotic, right? Between your kid’s school, packing lunches, extracurriculars, chores, and so much more, it’s hard to juggle everything and keep up with your scheduled appointments. Thankfully, your orthodontist in Coatesville just made everything much easier. 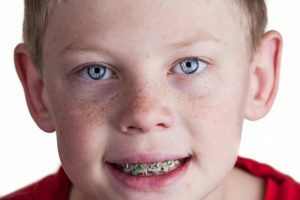 Keep reading to learn about the benefits of having an orthodontist for your kids within a family dental practice. 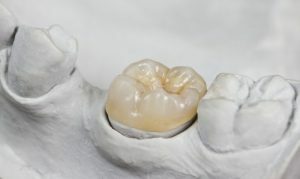 Implant-supported bridges are complex restorations that are designed to replace teeth just like dental implants. Instead of using buffed-down teeth adjacent to the empty spaces in your smile to hold bridges in place, implants do all the heavy lifting. What’s ideal about implant-supported bridges is they are capable of replacing multiple teeth, even if you’re using fewer implants to do so. However, many people considering the treatment for an implant-supported bridge in Coatesville aren’t sure what to expect after surgery and placement. Today, a dentist will go over the process in more detail. When you think about it, having dentures in Coatesville is a pretty amazing thing. These dentist-designed products enable wearers to not only eat a healthy diet but also to participate in social events and dazzle the world with their smile. 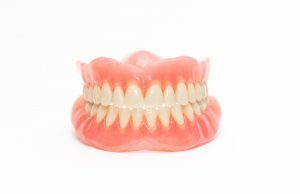 But, like all good things, dentures require a little bit of care to do their job. This includes cleaning them on a regular basis. What Foods Can You Eat When Wearing Braces in Coatesville? 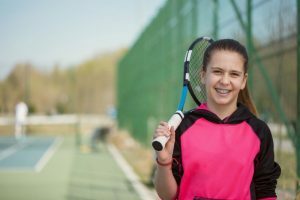 Braces can be a difficult treatment to go through, especially if you’re a young person. 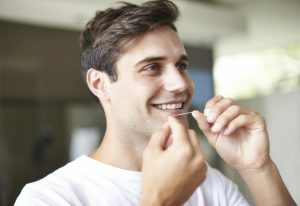 While it may seem frustrating at first, it will be worth it once the braces come off and your teeth are looking straight and more attractive than ever before! Until that happens though, you’ll need to know what foods you can eat and what you’ll need to avoid. Building your diet while wearing braces in Coatesville now will help you avoid dental emergencies later! Comments Off on What Foods Can You Eat When Wearing Braces in Coatesville? 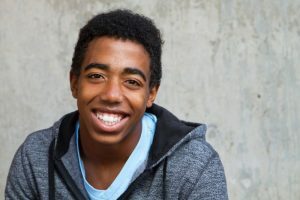 Invisalign Teen in Coatesville is a popular treatment for adolescents who require orthodontic treatment. It is an effective and convenient way to correct misalignment and malocclusion; it can give your teenager a healthy, confident smile! But Invisalign does come with a few downsides as well. Let’s take a moment to discuss some of the most outstanding pros and cons of this teeth-straightening method. How do I Properly Clean and Sanitize My Invisalign Alignment Trays? Many patients choose Invisalign clear braces because they offer a low hassle alternative to traditional braces. However, without proper care, your Invisalign alignment trays can quickly become a breeding ground for bacteria. Keeping your teeth and aligners clean and sanitized throughout the course of treatment is essential to achieving your desired results. In this post, we’ll discuss how to care for your smile and Invisalign trays throughout the course of treatment. Comments Off on How do I Properly Clean and Sanitize My Invisalign Alignment Trays?